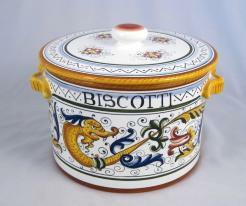 You won't get caught with your hand in this cookie jar! 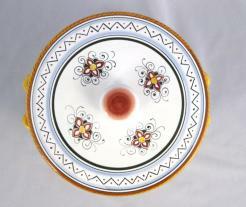 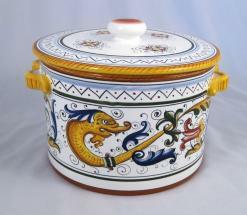 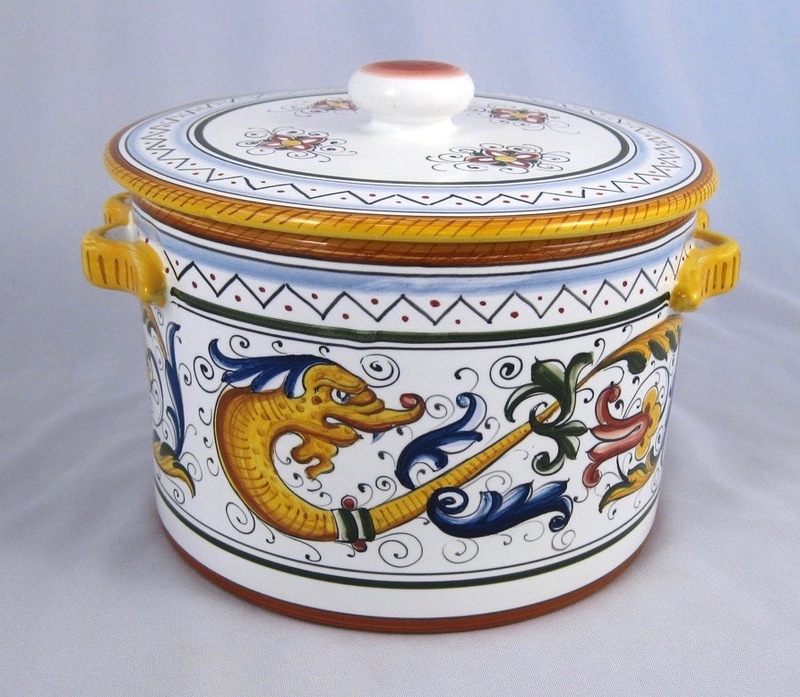 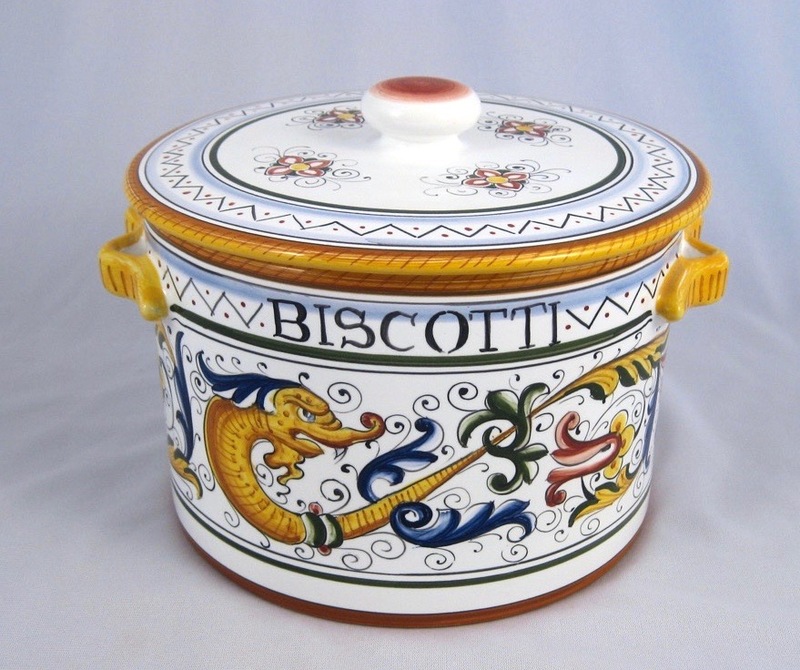 The generous lidded mouth provides easy access and ample room for baked goods. 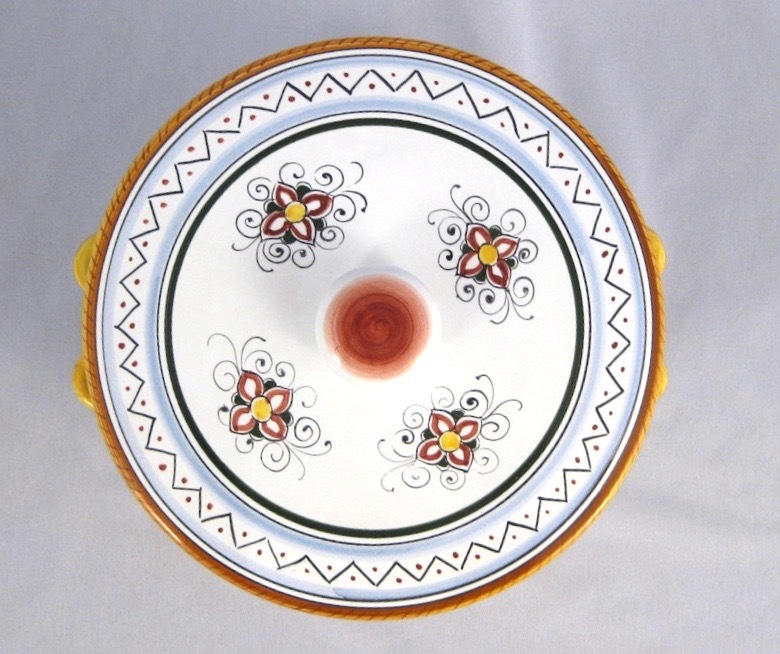 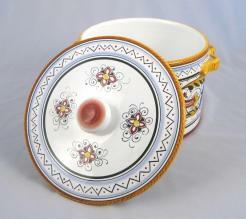 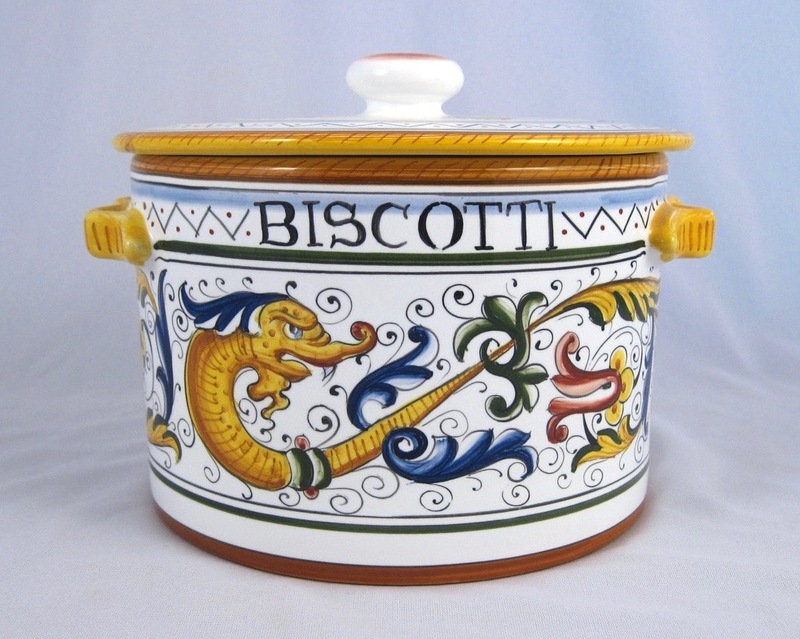 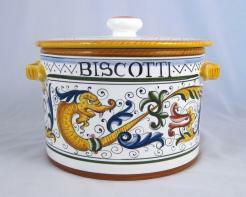 The unique barrel design sets this biscotti jar apart from all others.